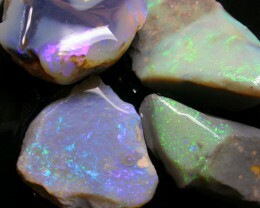 -The weight is for the parcel and the size is the largest stone. 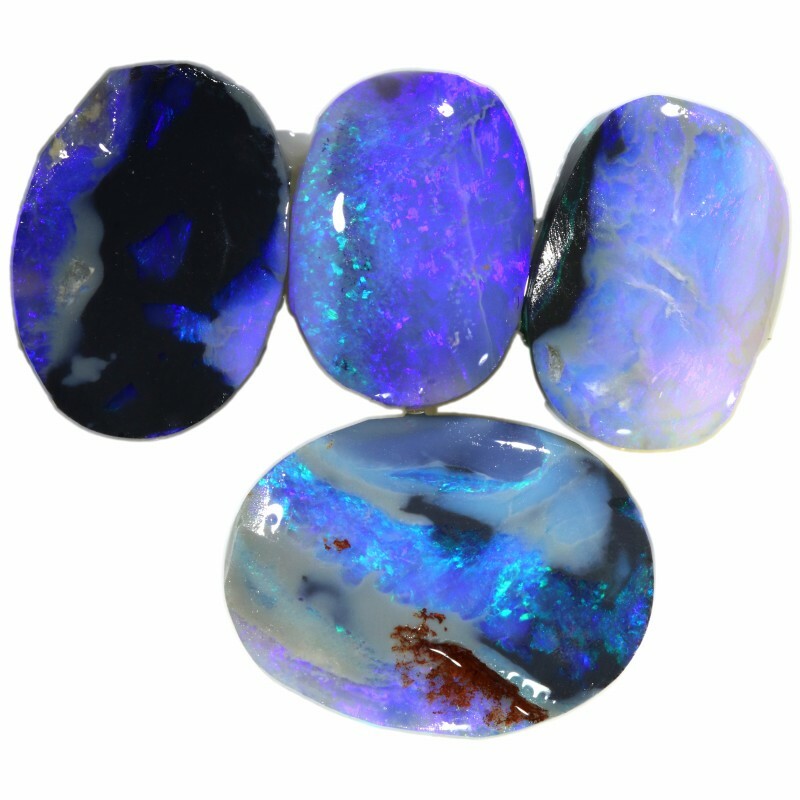 As with all our rough you may return it for a full refund provided it is rubbed or touched in any way-we suggest you look at it dry with a loop before cutting. 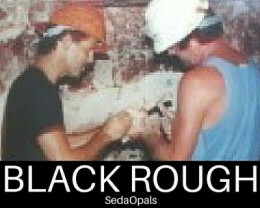 How do we value our rough?? 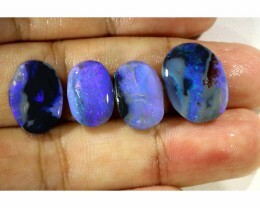 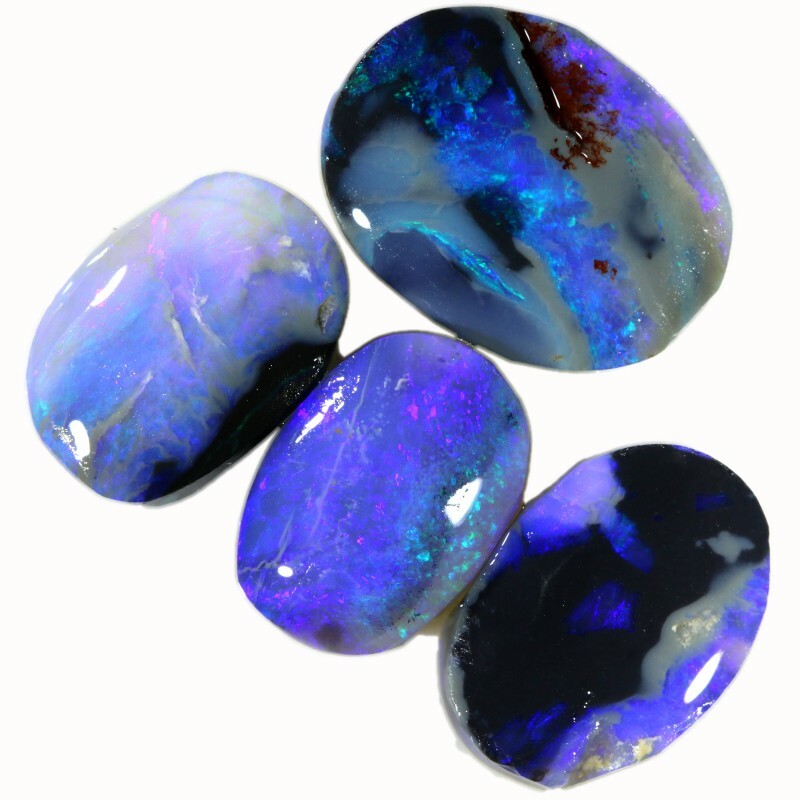 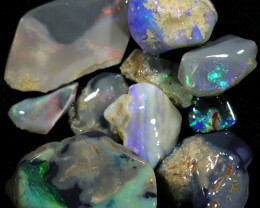 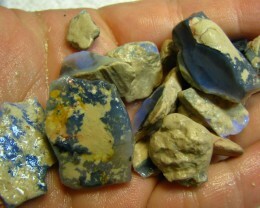 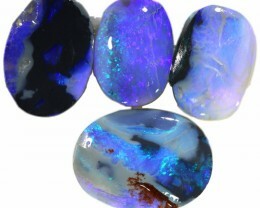 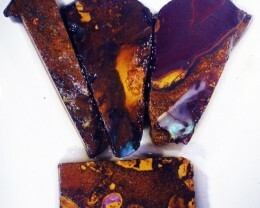 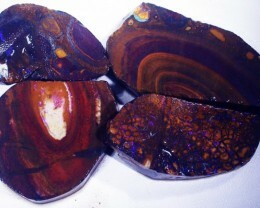 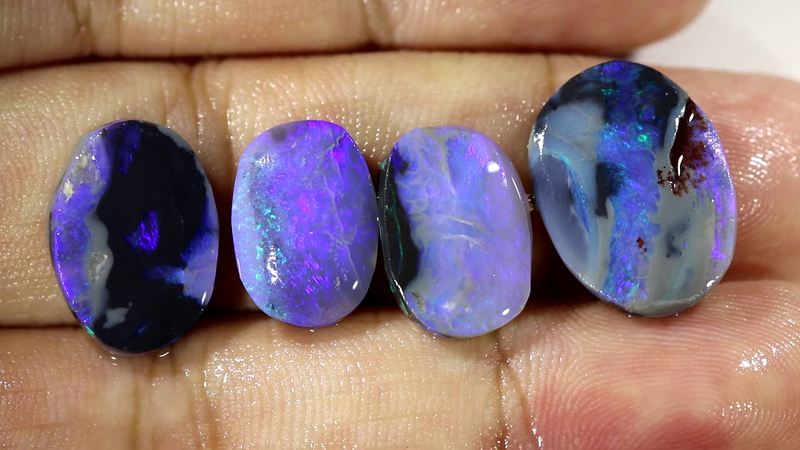 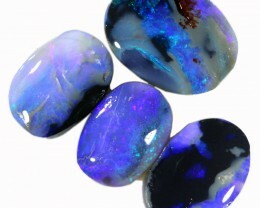 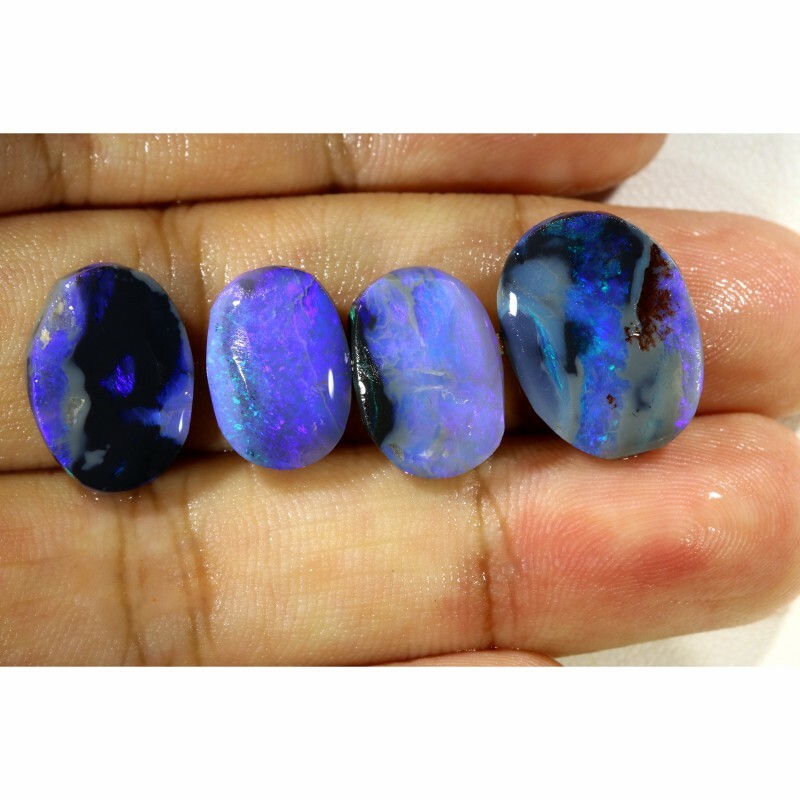 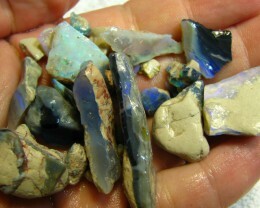 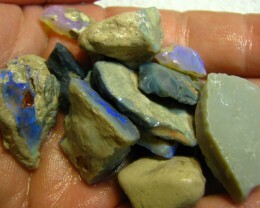 - After 30 years experience of rubbing down and cutting thousands of opal we value the rough as what we believe it will cut-However you are dealing with nature so some stones will come out worse than i expect-if you are dissapointed with your experience please let us know so we may be able to rectify it.